About Chef Hung Taiwan, the "Treasure Island" is best known for its Chinese snacks and ethnic specialties. 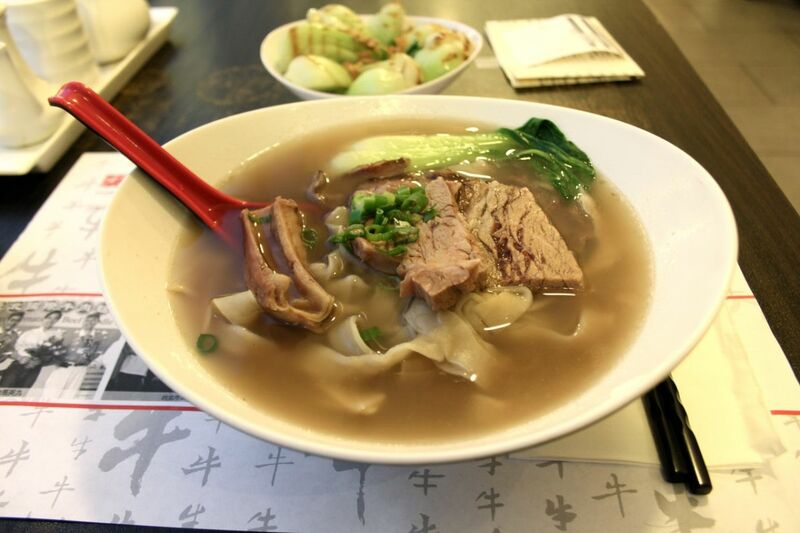 In Taiwan, if you mention about "King of Taiwanese Beef Noodle", everybody knows who he is. 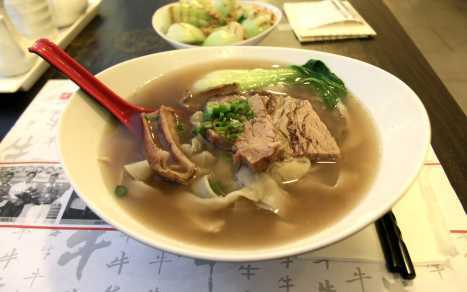 It turns out to be the founder of "Chef Hung Taiwanese Beef Noodle Shops", the highly popular beef noodle restaurants in Taiwan.